The Bharati Vidyapeeth (Deemed to be University), Pune, will announce the BVP HM 2019 Result by the Second week of June 2019. The candidates who will appear for the BVP HM written test will be able to check their result online at the University’s official website. You can check your result online by logging in to your account by entering details such as User Id and Password. 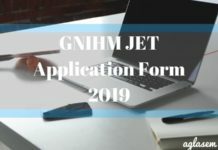 At the time of the declaration of BVP HM Result 2019, the University will also prepare a merit list for Regular category and Foreign/NRI/PIO/OCI/ Institutional Quota Merit Category. The candidates whose name will be included in the merit list will be eligible to appear for the BVP HM 2019 Counselling. The schedule for counseling will be available in the information brochure and the same will also be published online. The qualifiers of the entrance exam must appear for the counseling as per the schedule and along with all the necessary documents. The candidates are offered admission on the basis of their performance in the entrance exam. 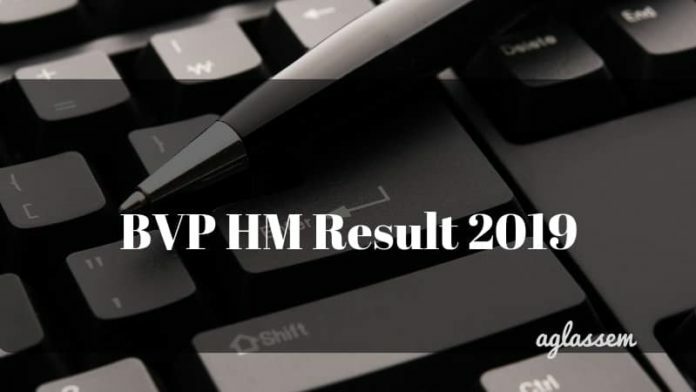 Check complete details on BVP HM Result 2019 from this page. Although dates regarding BVP HM Result 2019 declaration has not been announced officially by the university, assumed months for the declaration of result has been given in the table below for candidates to check. 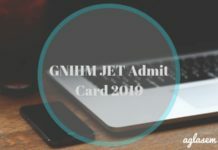 How to Check BVP HM Result 2019 Result? candidates can check the results online on the official website of the university. The process to obtain results explained below for candidates to be at ease. Click on the direct link which will be provided above to check the result or visit the official website. On the homepage, the result will be in the CET (Examination, Result section). Enter the Login credentials, which are User Id and Password. Submit the login details and the result will be generated on the screen. Along with the result, a merit list will be published by the university for candidates as per the marks they scored in the examination. later in the counseling and candidates will be called as per their rank in the merit list. It will be available on the official website as soon as the result is declared. The candidates will be selected as per the rank obtained by them in the written test. In case two or more candidates score equal marks in the examination and it is a tie between them, the tie will be broken as per the conditions are given below. The candidate who has more marks in SSC or equivalent examination will be considered. In any case, if all the above marks of candidates are same then the candidate will be ranked as per the computerized random numbering. Counseling process will be carried out at Bhartiya Vidyapeeth University, Pune. After the successful declaration of result, the candidates as per rank obtained will be called for counseling. Until and unless the candidate has participated in the counseling his/her admission will not be considered. It should be noted that the candidates who themselves cannot be apart of the counseling process can send any one person as a representative. The person must carry an authorization letter along with them for the counseling round. Statement of marks ( the last qualifying examination). Latest passport size photograph (3). The number of seats available per course at the university is given below. Candidates will be Alloted seat as per the number. 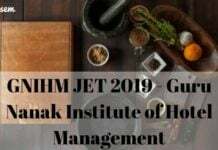 The number of seats in Bachelor Degree In HotelManagement And Catering Technology: 60 Seats. The number of seats in Bachelor Degree In Science( Hospitality and hotel administration): 180 Seats. 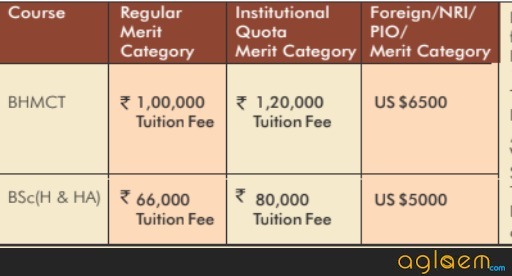 The fee structure for The courses under BVP HM 2019 is not yet been officially announced by the institution, although lats year fee structure is given below which can remain the same or change. The information provided on this page for BVP HM 2019 Result is as per last year’s information. The page will be updated as soon as the information for the academic session 2019 is announced.